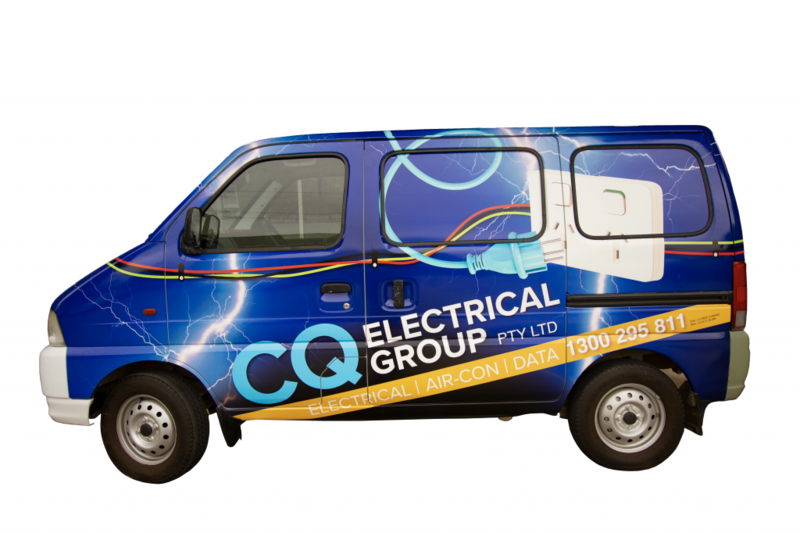 Over the last week, our Production team at Fresh Creative completed a vehicle wrap for CQ Electrical, a Queanbeyan-based company that specialises in electrical work, Canberra air conditioning, and data services. For this job, our Design team conceptualised and produced a design that captured the essence of the work that CQ does. On a blue, night sky-like canvas, one sees lightning-like sparks all over the fan, alongside a giant wire and wall sockets. Colorful wires run along the body of the Suzuki van, along with the big, bold logo of the company. 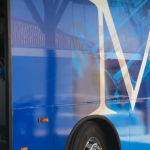 It’s an eye-catching design that’s sure to shock people–in a good way, of course.